One of the most unexpected things about iPhone is that there was no file manager included in it until 2017. 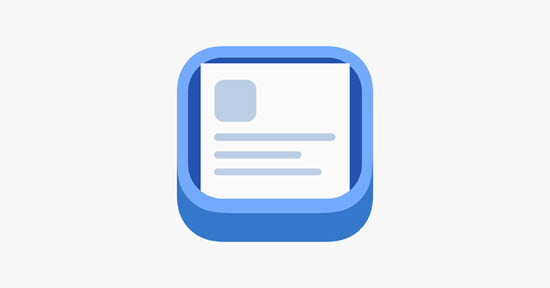 In iOS 11, they released official file manager called Files App, a kind of finder app that only gives access to iCloud Drive and a few other third-party cloud services, such as Box, Dropbox, Google Drive, OneDrive, etc. 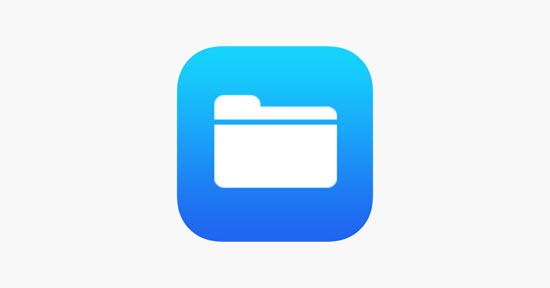 But sadly, this file manager of iPhone in iOS 12 can only manage data such as Pages, Numbers, Keynote and some documents from a few PDF manger apps. Though it can store media files like videos, it has great limitation since it only can be access by a small number of media file players. It is not similar to Explorer apps on the Android smartphones, which finds and manage all file types of the entire device; and it’s not a download folder for all files downloaded on iPhone as the Android one. However, we can always use third-party solutions that will be of great help in these tasks without jailbreaking your iPhone. Hence in the case, if we need to download, edit, share or consult files on our iPhone or iPad frequently, we can opt for the best that we are going to discuss in this post. 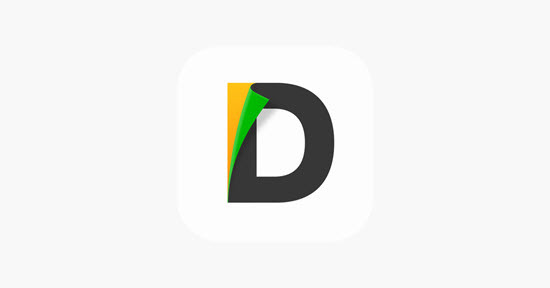 Documents app is a perfect solution for managing your files on iPhone and iPad. It has a user interface with a very simple and intuitive design, and has the most common functions in this kind of apps to manage our files and folders, along with syncing your data with cloud services such as Dropbox and iCloud. It makes your task very easy. Users can quickly edit their text files and search inside PDF documents in this app. Also, download files from web and saving desired web pages to read later are possible with its built-in-browser. Documents 5 app has password protection to guard your files and documents against unauthorised use. Another option you have for as a file explorer on iPhone is FileMaster. The application is very well-developed and offers a lot of features associated with other apps. The application interface is a little dated, but the features are very well fitted. The app will allow you to create folders, text files, import photos, and do a lot more, very easily. It also comes with an inbuilt web browser so that you can easily download files on iPhone. For security, FileMaster permits you to set and change forgotten passwords to avoid possible data loss, and even you can set a password for Wi-Fi authentication to transfer files among different devices. If you’re looking for a file manager for iPhone, you should definitely consider taking a look at Files Pro. It is fully integrated with Dropbox, OneDrive, and Google Drive. This app comes with an inbuilt browser, so you download anything easily; also you can secure local data and remote access to your files through a password. You can customise the file view with attractive slideshow and thumbnails thanks to the support of zoom and pan. The app supports all files such as PDF, HTML, Text, MS Office file formats and more. Editing files is quite comfortable with this app as it allows you to copy, rename, move, create and delete folders inside the app on iPhone. 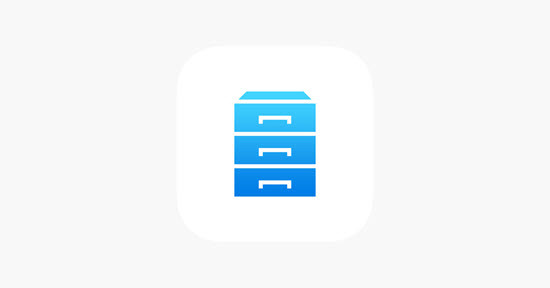 File Manager & Browser app has an impressive blend of intuitive design and powerful features, and it supports you to regulate your files and documents precisely as you want on iPhone. 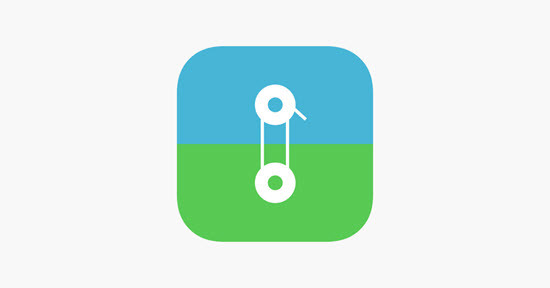 This app lets you transfer data from Mac to iPhone or vice-versa efficiently. File Manager comes with integrated PDF reader and music player, so that you can read any files and hear to music with ease. Also it has the support for the files of Microsoft Office, Powerpoint, and Excel. It focuses on dividing all the files in the system by type so that we can locate more quickly and directly everything we seek. At the same time, it gives us the possibility to use data from Cloud services such as Dropbox or Google Drive. FileApp has a function similar to that of iOS Files app, so, we can use different services in the Cloud such as iCloud, Dropbox or OneDrive. But we need a central administrator to organise and manage all of them, and this is a good option. 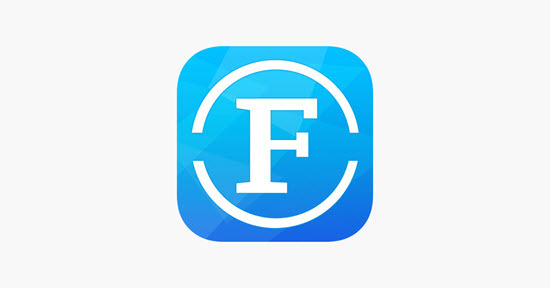 This app allows you to save files and folders on your iPhone and play multimedia contents. FileApp comes with an inbuilt image editor, so you can edit your images as you like. You can secure your files and documents through encryption with iOS data protection and also there is an option employing wireless transfer password for more security. iExplorer scans the contents of your device and shows the information to you in a superbly designed dashboard. You can easily create text files, record audios, and create folders to organise the files and documents on your phone. 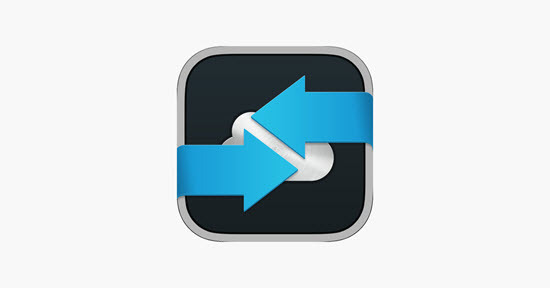 This app lets you export data and create backups of specific data or your entire iPhone. The application will also allow you to share files from your iPhone to a Mac or PC via WiFi transfer, or Bluetooth transfer. iExplorer has an excellent PDF rendering engine that makes moving PDF files a delight on the iPhone. iFiles app is a good alternative. It has a more visual and simpler user interface that helps you perform many tasks. 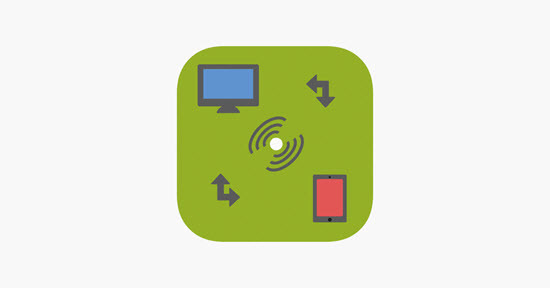 You can import files from a computer via Wi-Fi transfer, organise data, and share them with a third-party application. This app has an inbuilt voice recorder so that you can create your voice notes. iFiles supports many file formats like MS Office, PDF and online cloud services such as Dropbox. 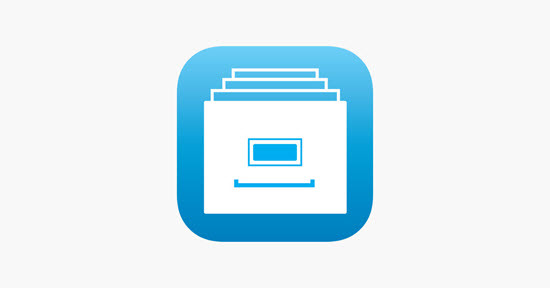 Files United is a great file manager for iOS devices like iPhone and iPad. The application offers excellent features, such as the ability to create folders for document organizing, tagging files as favourites, copying and moving files, password protection and so on. The application will also allow you to share files from your iPhone to a Mac or PC via WiFi transfer, or Bluetooth transfer. The app has an inbuilt web browser that lets you view documents and web pages right from within the app. For privacy, you can even set password security for the app, to keep personal data from being seen by others. Files United also supports cloud services like Dropbox and Google Drive. 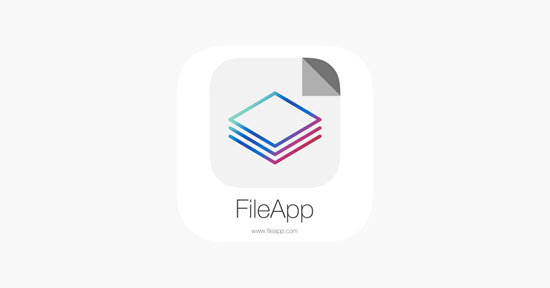 File n Folders is an alternative for iOS that we can use on our iPhone or iPad completely free and with a multitude of useful functions. It lets users really easy to import files, whether from a computer via WiFi transfer, or a cloud server, etc. Also, we can effortlessly upload photos and videos from your iPhone to Mac or PC. At the same time we can manage or play all kinds of formats directly from the app to listen to music, watch videos, and much more. This app supports files such as PDF, Zips, Text, HTML, MS Office and more. But this app is only free to some limited use, you will have to purchase this at $1.99 to upload more files. In general, iStorage offers the same as the previous ones, file synchronization with FTP servers, SFTP, WebDAV, SkyDrive, Box and Dropbox, along with integration with iCloud, Wi-Fi server to share files. But it also has the advantage of a double panel mode, resulting in two different accounts on screen at the same time, allowing us to move files like between iCloud and an FTP server with great ease, since we can drag the elements and simply drop them whereever you want. It has a PDF editor, supporting Word, Excel, PowerPoint, Pages, Numbers, Keynote, etc., which includes line numbering. Also, we can send files and entire folders by mail. But one thing you should know, that is this app stopped updating since 2015, which means it may have lots of bug with the latest iOS version. For iPhone users, managing iPhone data well can be a necessary but challenging task. Usually, users need to transfer iPhone photos, music, and videos through iTunes to other devices like PC. Fortunately, these file manager software for iPhone can save and transfer them easily to reach the users’ purposes without iTunes and jailbreak. Here we offered the ten best file manager apps for every iPhone users to ease with their files. You can use any of these apps to manage files on your iOS device. These files managers make it amazingly easy to maintain, search, hide and even guard your data with passwords. While the features vary between several apps, the primary function that is needed in a file manager is achieved by each one of these apps.